Razer has announced the sequence to its last year gaming smartphone dubbed Razer Phone 2. 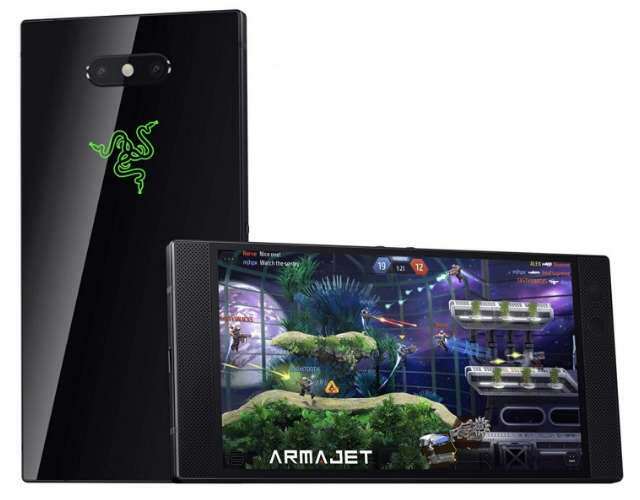 The firm in 2017 entered the smartphone market with the Razer Phone after acquiring Nexbit, bringing a refined Android gaming experience in a compact form. The Razer Phone 2 inherited most of its predecessor outstanding features, including the 120Hz QHD display and the dual rear camera. 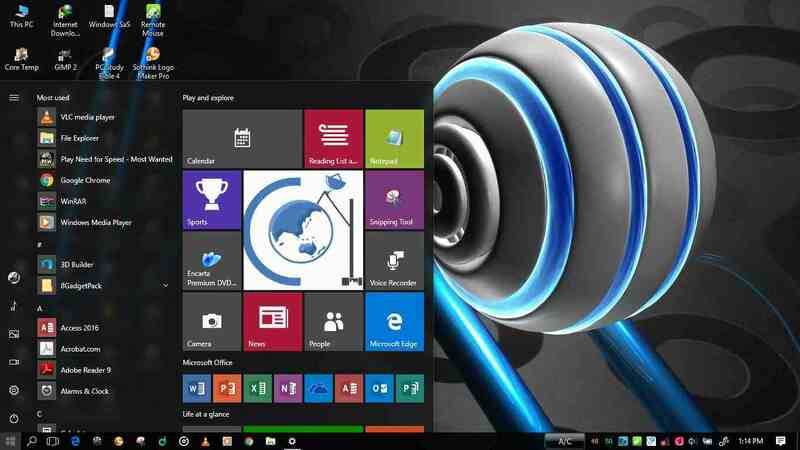 The company revealed that the display is now brighter (645 nits), but other attributes remain the same. Powering the device is a Qualcomm Snapdragon 845 chipset with Adreno 630 GPU running the graphics - the only major upgrade that the phone offers when compared with its predecessor. It has a vapor chamber cooling system that dissipate heat by evenly spreading the heat across the phone surface to keep throttling in check. Furthermore, the new Razer gaming phone has a glass back with Razer Chroma logo on it. The logo is endowed with RGB LED strip that glows in different colors when there is a notification. The dual camera setup at the back still remains 12MP (standard) + 12MP (telephoto), as seen on the first generation, and so is the 8MP front camera. The Razer Phone 2 is water resistant certified with IP67 rating. It has a fingerprint sensor at the back and two front-firing stereo speakers with Dolby Atmos. The phone lacked a 3.5mm audio jack but comes with a 24-bit DAC USB-C audio adapter in the box. It runs Android 8.1 Oreo and is backed by a 4000mAh battery with Quick Charge 4+. The phone comes in Mirror and Satin models. It is priced at US$799 and will be available for pre-order in the U.S, Europe, Canada, and the U.K from today for the Mirror version. The Satin version will go on sale later this year.